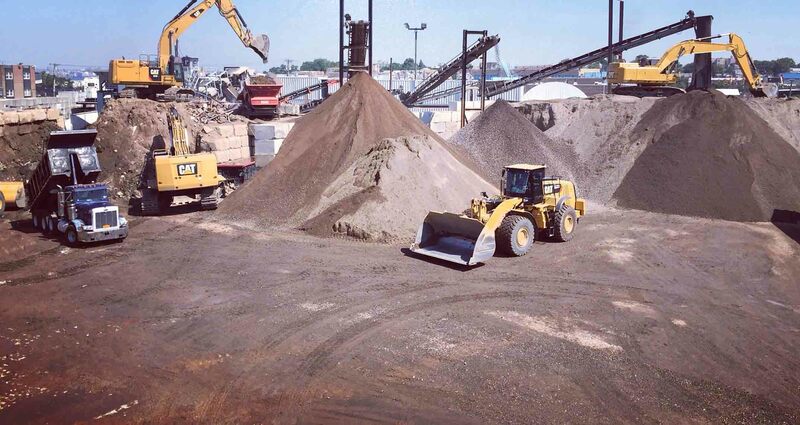 Durante Bros. operates a Fill Material Transfer Station located at 31-40 123rd street in Flushing Queens NY. 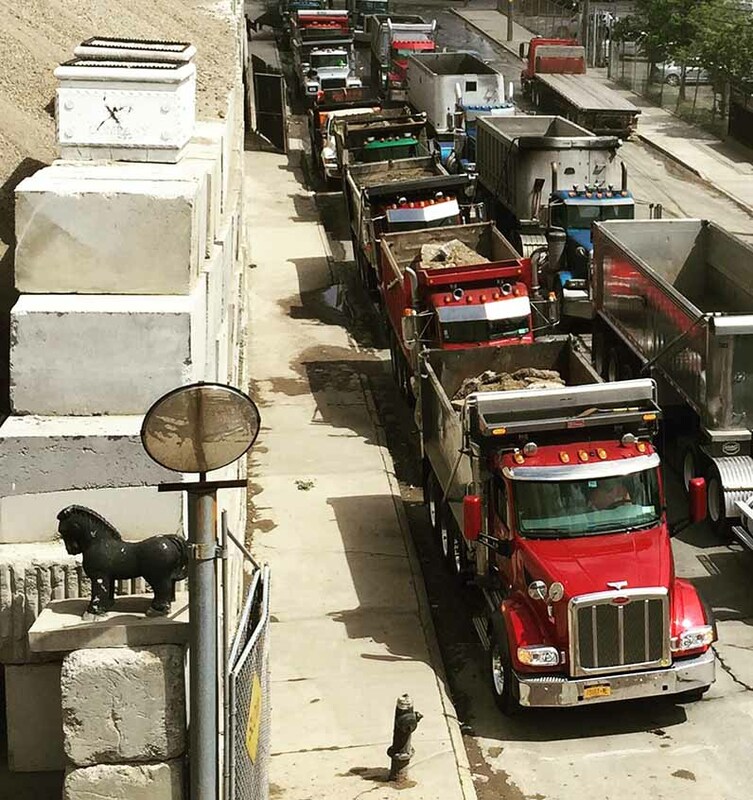 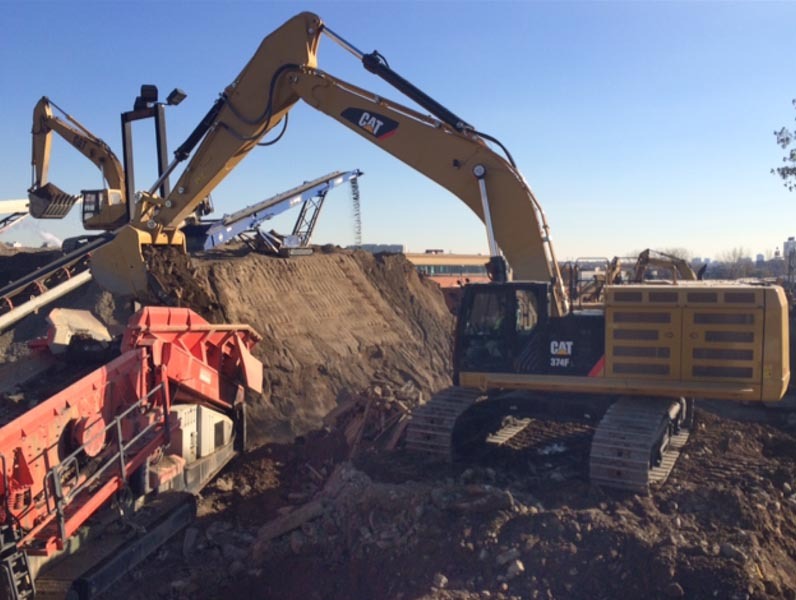 Our facility is regulated by DSNY and NYSDEC and operates under DSNY Permit # 1 and DEC registration # 41W22. 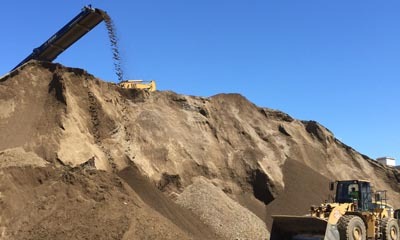 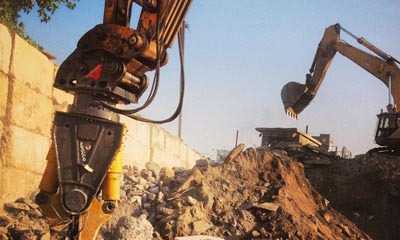 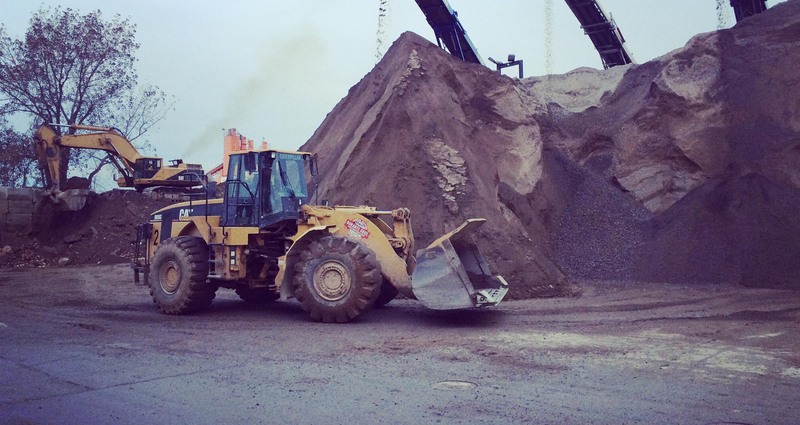 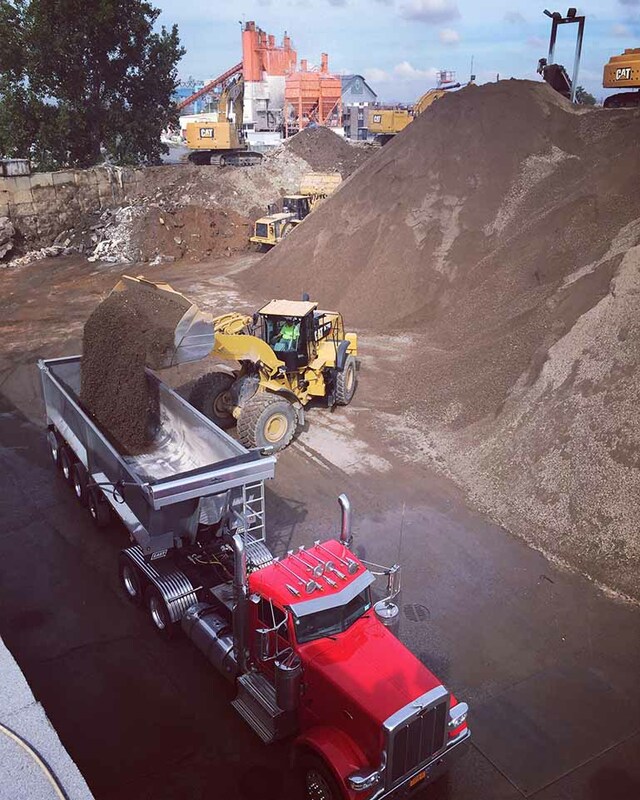 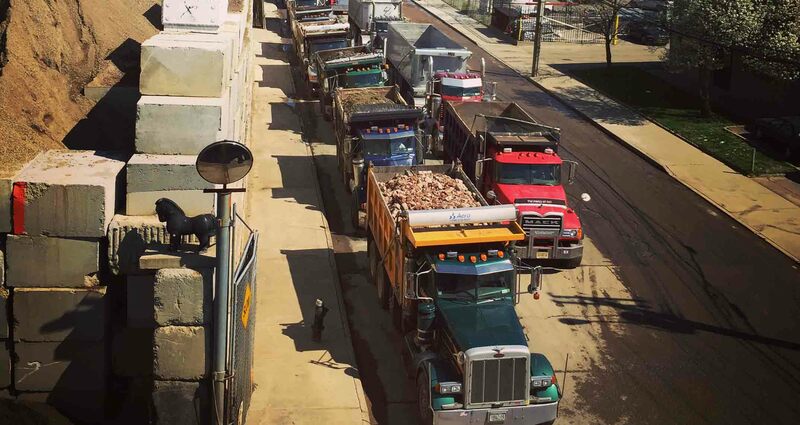 Durante Bros. adheres to all regulations for both agencies and obeys a strict protocol for the acceptance of recognizable and uncontaminated material such as rock , concrete , asphalt , brick and soil at our facility.